WooCommerce Product Table with a Sorting option allows to sort table columns and display data in an exact order you need. Once the Product table has loaded, customers can click on a column heading to sort it. Colored indicator in the top of column shows which column is currently sorted. Arrows point the direction of this sorting: Ascending or Descending. Important! 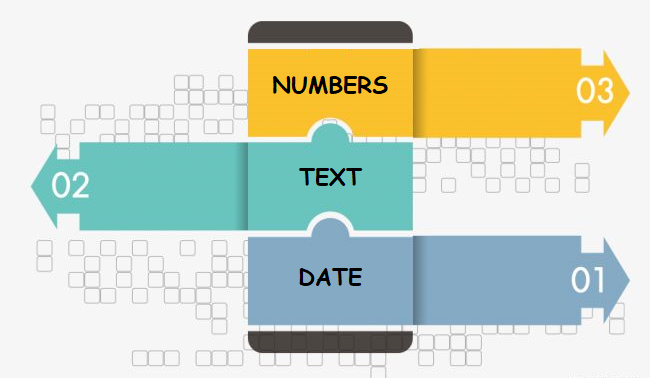 Sorting option works for any type of content – numbers, text, date. You can look an Example of the Product Table with a Sorting here and try how does it work. You have an option to set the Number of column to apply sort order. The default is 1st column and “Ascending” order for the sorting. Change these parameters in Settings -> Feature if necessary. You can even enable a Highlight for Order Column option to make the sorting column more visible and convenient for viewing. Enable Sorting and Searching features all together to make your Product table more convenient to use!